The name “Heinz” is deeply woven into the fabric of Pittsburgh. From the Heinz History Center, to Heinz Field and Heinz Chapel, it’s hard to escape the legacy of the ketchup giant in this city. 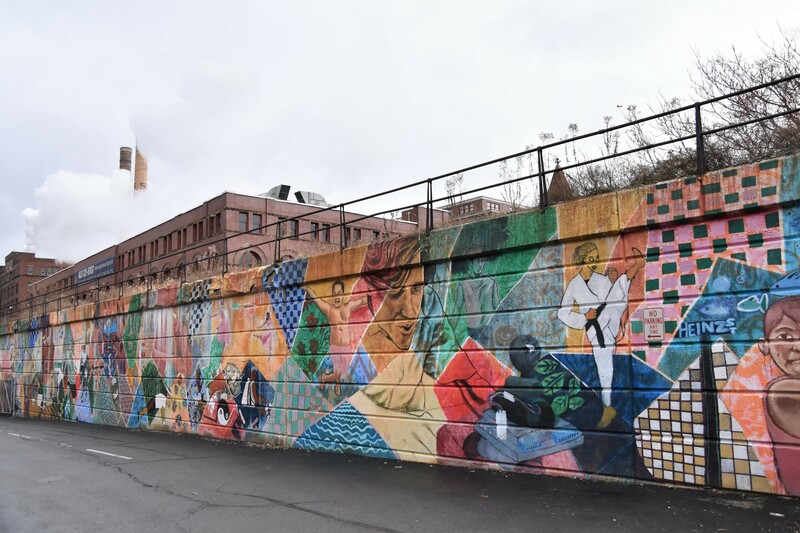 Part of this legacy is set on the Northside, and while a little less known, it continues to give back to this city in spades. 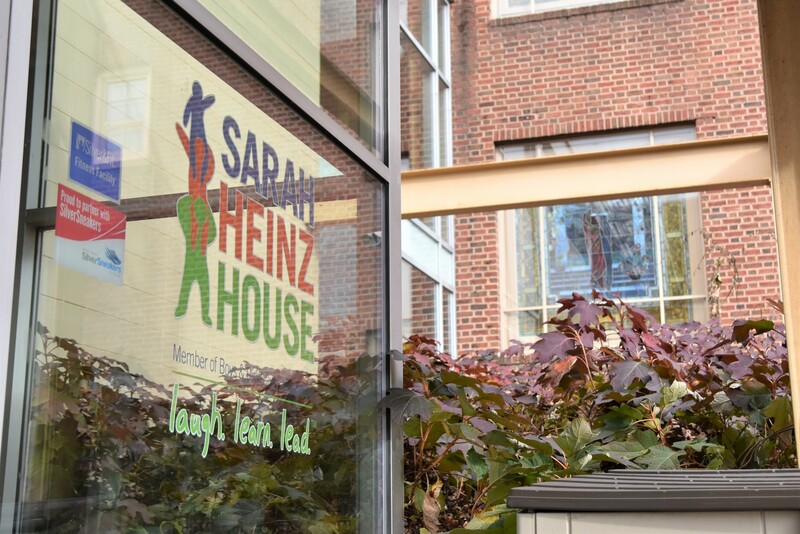 The Sarah Heinz House is one of the oldest Boys and Girls Clubs in Western Pennsylvania, with a mission to provide an environment where children can use their leisure time productively, receive quality education and learn the value of community service. According to Dan Turkovich, senior program director of boys’ education at the Sarah Heinz House, the idea for the organization dates back to 1901, when Howard Heinz, son of ketchup magnate H.J. Heinz, had his shoes shined regularly by a young boy. After asking the boy why he was not at school, Heinz learned that he came from a poor immigrant family and needed the income to put food on the table. Finding a place for this boy to fit into society became the inspiration for what would later become the Sarah Heinz House. “We’ve been around for 118 years, and it all started with that little shoeshine boy,” said Turkovich. The Heinz family bought a house and named it the Covode House after a friend of the family. It became the home of this program for 13 years. In 1914, construction was completed on the current home of the Sarah Heinz House in East Allegheny where it has remained ever since. To become a member of the Sarah Heinz House, students pay a $25 annual fee, and must attend two non-mandatory programs every week. They must also have a 50 percent attendance rate for the two mandatory programs, Healthy Choices for Life, and Life Skills Club. Healthy Choices for Life functions as physical education. Kids are taught teamwork and sportsmanship while playing games designed to work up a sweat. Life Skills Club splits the class into boys and girls, and teaches them the skills and building blocks needed to navigate society, relationships and their own state of being. Non-mandatory programs to choose from include cooking, sewing, cross-stitch and a media lab where students learn the basics of journalism and content creation. The Sarah Heinz House also has robotics teams that compete at the city, state and national level. There’s plenty to do at the Sarah Heinz House, even for people who aren’t registered for programs. Open drop-in programs are offered too, including the Cafe, which provides a free healthy meal to students once a day, the gyms and game rooms to blow off steam and “Education Nation,” a quiet place where students can study and finish homework. “Even if they’re not in a class, we want them to be here,” Turkovich said. The Sarah Heinz House strongly encourages leadership skills, work ethic and the value of doing good. One way this is done is through the Keystone Club, an academic development and career preparation club for high school students. “[Keystone] shows you how to work with people and fundraise,” said Achant’e M., a student in the 11th grade. “It’s teaching you how to prepare for college, save your money and spend it on the right things.” Students can also volunteer to take on various responsibilities around the Sarah Heinz House. Ninth-grader Jamie N., for example, sometimes supervises her fellow students in the game room, ensuring they follow house rules and stay safe. “It keeps you out of trouble, in a good, safe environment. It makes you feel like you’re a part of a community, because there’s always somewhere here that you fit into,” Jamie said.